Manta Industries Inc. is pleased to announce a partnership with SartekIndustries. 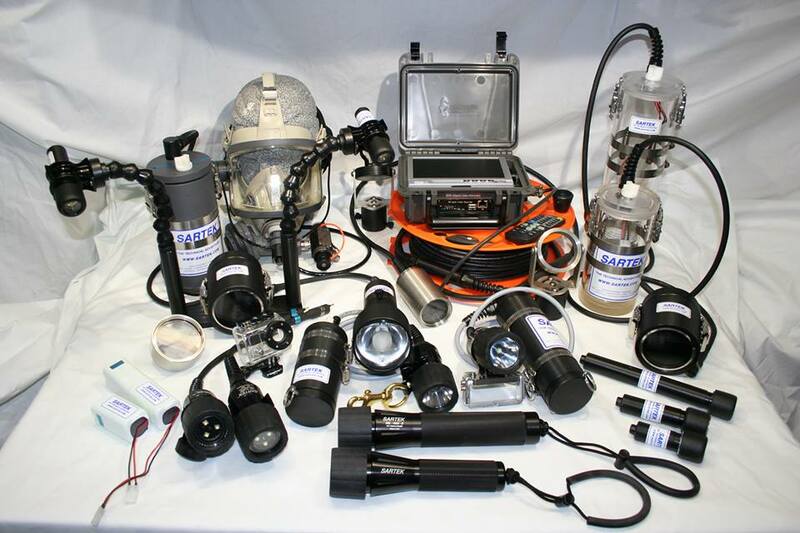 Manta Industries will now be distributing Sartek’s Diving Products and will be handling all sales and customer service for Sartek. The partnership of these two great companies gives you the best sales, service and design team in the diving industry with over 43 years of combined design and manufacturing experience. 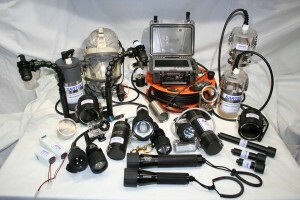 The members of Manta-Sartek team are all avid cave and wreck divers and can answer all of your diving equipment questions.